"After appointment, Assistant Public Prosecutors are entitled to all service benefits as are enjoyed by the other government employees without any exception. Public Prosecutors, however, are appointed from a panel of advocates furnished by the Advocate General and the term of appointment of Public Prosecutors is for a period of 3 years only. They are not considered as government employees and do not derive any service benefits as in the case of government employees. They can even be terminated by the Government at any time before the expiry of normal term of appointment, without assigning any reason", said the Bench. The Supreme Court on Thursday refused to grant parity to Assistant Public Prosecutors with Public Prosecutors in Kerala as it held that their method of appointment and conditions of service are qualitatively different and that similarity in the nature of their duties and functions cannot be the basis for parity between the two in respect of age of superannuation. The bench said so while dismissing the plea of The Kerala Assistant Public Prosecutors Association which had come in appeal against the 2008 order of the Kerala High Court which had also refused to grant Assistant Public Prosecutors’ claim of parity with Public Prosecutors in the matter of retirement age. “…we find no infirmity in the conclusion arrived at by the High Court in rejecting the claim of the appellant to accord parity in respect of age of superannuation at 60 years to the Assistant Public Prosecutors appointed on or before 31st March, 2013. The High Court rightly opined that the method of appointment and conditions of service of Assistant Public Prosecutors and Public Prosecutors are qualitatively different. Assistant Public Prosecutors are appointed through a competitive selection process conducted by the Kerala Public Service Commission as per the rules in vogue. After appointment, Assistant Public Prosecutors are entitled to all service benefits as are enjoyed by the other government employees without any exception. Public Prosecutors, however, are appointed from a panel of advocates furnished by the Advocate General and the term of appointment of Public Prosecutors is for a period of 3 years only. They are not considered as government employees and do not derive any service benefits as in the case of government employees. They can even be terminated by the Government at any time before the expiry of normal term of appointment, without assigning any reason. “The Government is also free to re-appoint any person appointed as Public Prosecutor for a further period subject to eligibility. The fact that the nature of duties and functions of Assistant Public Prosecutors and Public Prosecutors are similar, per se, cannot be the basis to claim parity with Public Prosecutors in respect of age of superannuation,” said the apex court. 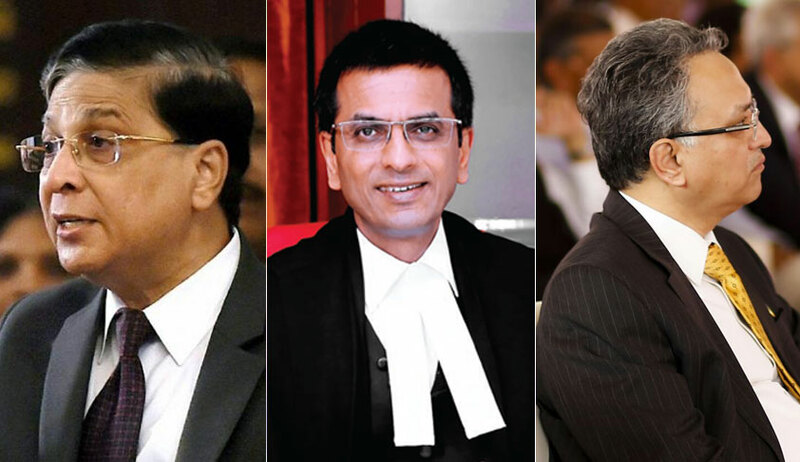 The appellant association had contended that Assistant Public Prosecutors are appointed to the Magistrate Court to conduct prosecutions as per Section 25 of the Code of Criminal Procedure Code and the Public Prosecutors are also appointed to conduct prosecutions in the Sessions Court under Section 24 of the Code. They had said while the nature of duties, functions and powers of both Assistant Public Prosecutors and Public Prosecutors are similar, the maximum age for appointment of Public Prosecutors, for a term of 3 years, is 60 years; whereas the age of retirement of Assistant Public Prosecutors appointed prior to 31st March, 2013, is 56 years. They had contended that “even the age of superannuation of judicial officers in the State of Kerala is 60 years. The Public Prosecutors as well as the Assistant Public Prosecutors act as officers of the Court when appearing in Court and both have an important role in the criminal justice system and therefore, Assistant Public Prosecutors are also entitled to be treated at par with Public Prosecutors and other officers whose age of superannuation is specified at 60 years”. The appellant also contended that as the age of superannuation of Assistant Public Prosecutors who joined service on or after 1st April, 2013, is 60 years, the members of the appellant association who have been appointed prior to 31st March, 2013 and are still serving as Assistant Public Prosecutors are willing to forego the pension for the extra period of service which will accrue from the age of 56 years till 60 years without any demur.